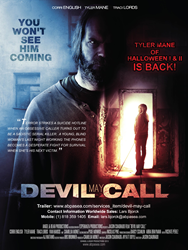 "Devil May Call," starring Corri English (Unrest), Tyler Mane (Halloween I and II), Traci Lords (Blade), and Van Hansis (Eastsiders), will ignite horror fans' excitement worldwide. This story is a throwback to those character-driven thrillers of the 1960s and ‘70s like Wait Until Dark. 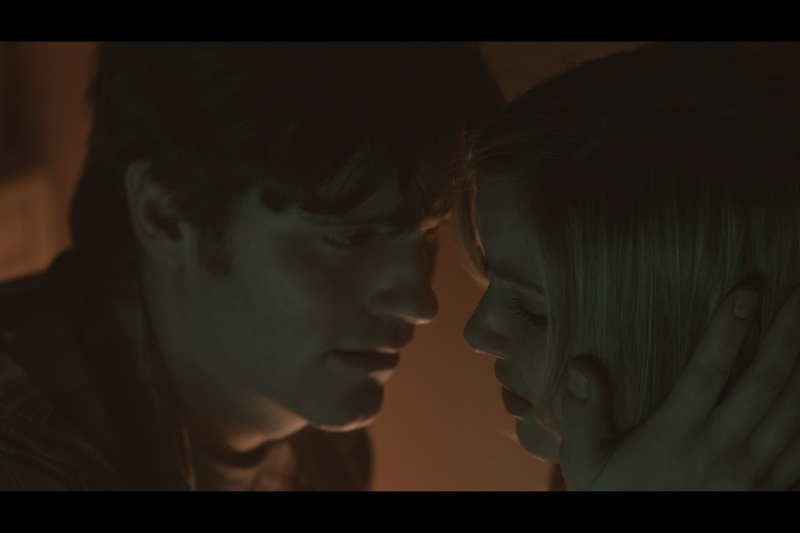 Devil May Call, the Esperanza Productions film produced in conjunction with Angel & Bear Productions will be available at retail as well as online, including Amazon Instant Video, on March 10th, by distribution partner, Lionsgate Home Entertainment. Devil May Call, by director, Jason Cuadrado, is the story of a young blind suicide hotline worker whose last night on the job becomes an unrelenting nightmare when an obsessive caller turns out to be a serial killer. 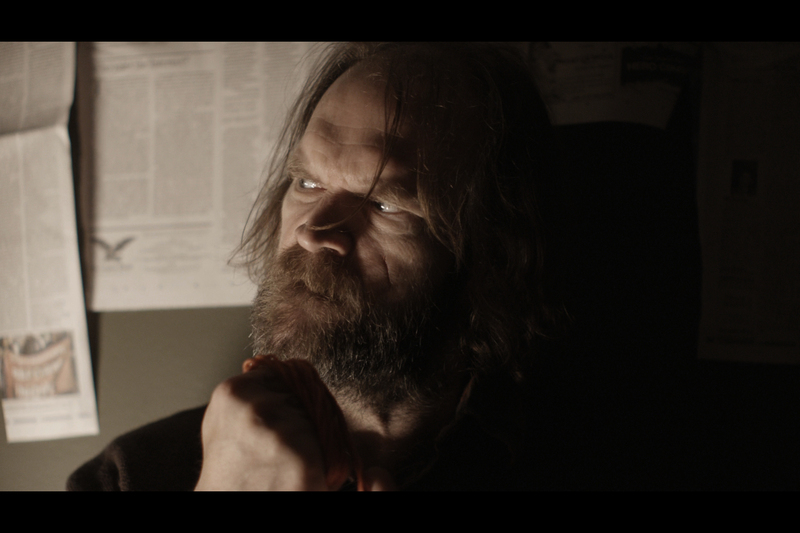 Starring Corri English (Unrest), Tyler Mane (Halloween I and II), Traci Lords (Blade), and Van Hansis (Eastsiders). “This story is a throwback to those character-driven thrillers of the 1960s and ‘70s like Wait Until Dark. A young girl who is trying to add a little bit of good to the world becomes the target of one of the very people she is trying to help,” said Camillia Monet, CEO of Esperanza Productions. Esperanza is in active development and production on multiple projects and has recently partnered with Scott Mednick Productions (Teenage Mutant Ninja Turtles, Delivery Man, 300) on several film and television projects, including an original television series from Monet and, writing partner, Margaux Froley. Esperanza Productions, LLC, founded in 2006, is a film and television production company located at Paramount Studios which produces, finances, develops and creates original content for distribution across traditional and digital platforms. CEO, Camillia Monet, has worked in multiple roles from starring alongside Tom Cruise in Steven Spielberg’s War of the Worlds, to producing features and commercials, and writing original screenplays. Please visit Esperanza Productions Website for more information. A still image from "Devil May Call" A still image from "Devil May Call" A still image from "Devil May Call"